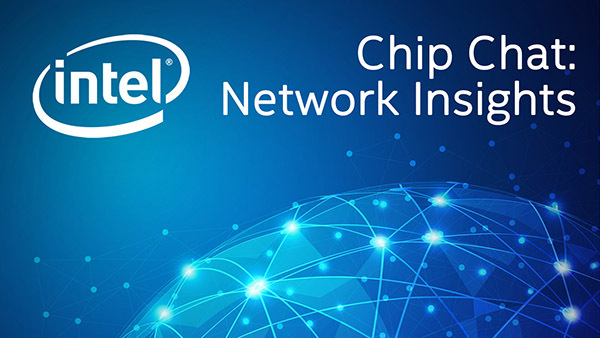 Intel Chip Chat – Network Insights audio podcast with Allyson Klein: Gary Lee, Associate Vice President at Quanta Cloud Technologies (QCT), discusses their collaboration with Intel and their new Intel Select Solution for NFVI in this archive of a livecast from Mobile World Congress 2018 in Barcelona. The interview delves into 5G and how next generation central office or “Central Office 2.0” will play a role. QCT’s QuantaGrid D52BQ-2U central office 2.0 solution was verified by Intel to meet the expected performance for an Intel Select Solution to empower network operators to build an optimized, agile NFVI leveraging Intel Xeon Scalable processors, Intel QuickAssist Technology (Intel QAT) and Data Plane Development Kit (DPDK).